Good times at Terroni in mid-city Los Angeles! I left dinner feeling like I just ate at a restaurant in Rome lol. People were speaking Italian, the food was authentic and delicious, and we overall had a great experience. 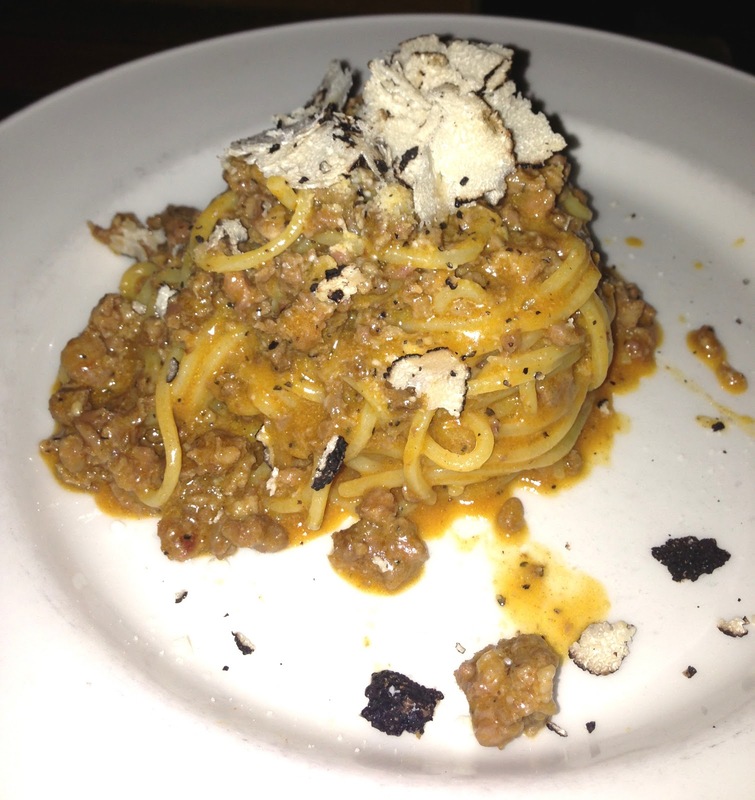 The pastas were great, take a look below to see what we ordered! It was good, but wasn’t amazing. The other two pastas you’ll see below were better. But still a decent traditional Bolognese. This was my favorite of the night. The sauce was so delicious. It was creamy, cheesy and buttery and just had overall great flavor. The pasta itself is handmade and it was tender and tasted fresh. The sauce is what made this dish. Definitely recommend it! Light and flavorful. Sometimes with branzino it can taste bland, but this had a nice flavor. This seems to be one of their most famous pastas. Our server recommended this pasta, and it was really good. The truffle flavor was strong (and I love truffle). I definitely recommend ordering this pasta if you like truffle, but I did enjoy the ravioli better actually. Terroni had great service, (we had a great server), the food came out fast, and it all was really yummy. Great Italian restaurant in Los Angeles. Enjoy & ciao!